On behalf of the Mail on Sunday, Survation polled 2,060 respondents after the US, UK and France carried out missile strikes on Syrian government facilities over the night of April 13th-14th. 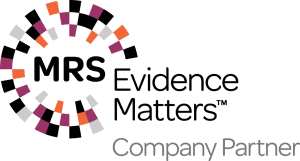 The poll focused on respondents’ opinions of the raids and Theresa May’s handling of international crises. 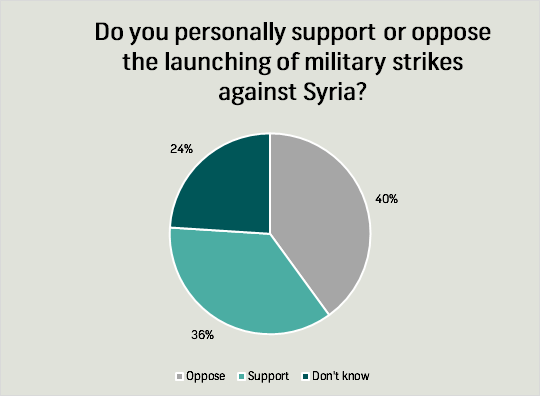 More respondents said they oppose military strikes against Syria than support them, on 40% to 36%, respectively. A fairly large portion of respondents (24%) said they don’t know if they support or oppose military strikes against Syria. Of those who said they support military strikes against Syria by the UK, well over half (62%) said they support strikes because it is necessary to deter the further use of chemical weapons in Syria. 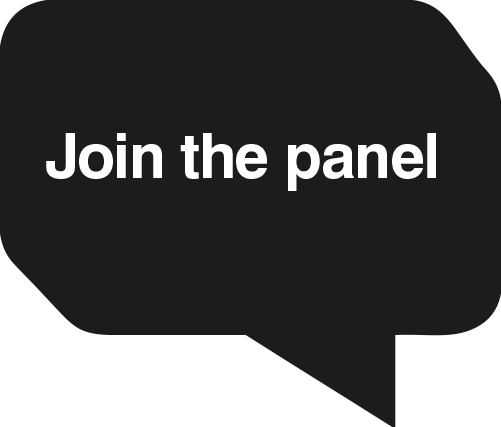 One in five (20%) said it is important to stand together with the US and France and 15% said strikes will help to bring down the Assad regime in Syria. 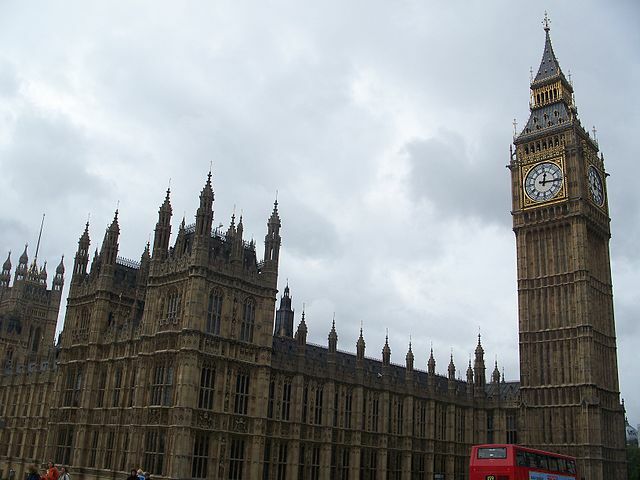 Opinions were more split among those who said they oppose military strikes in Syria by the UK. About a third (34%) said they oppose strikes because the risk of more civilian casualties is too great, 31% said they fear retaliation by Russia or others, and 28% said they generally oppose all military action. Theresa May obtained cabinet support for joining the US and France in taking action in Syria, but did hold a vote in parliament before the strikes. 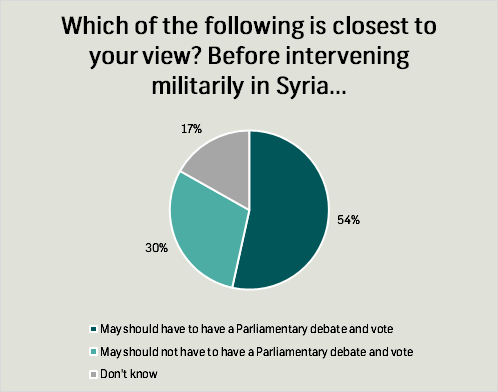 Over half of respondents (54%) said she should have to have Parliamentary debate and vote before intervening militarily in Syria. About a third (30%) said she should not have to and 17% said they don’t know. In terms of possible future raids in Syria, well over half (61%) said the UK should only take part in further raids with the approval of Parliament while a fifth (20%) said the UK should take part in raids regardless of Parliamentary approval. Half (51%) said they trust MPs as a collective the most to make the right decision regarding Syria, while about a quarter (27%) said they trust Theresa May the most, and 22% said they don’t know. When asked who they trust the most to handle international crises, a majority (46%) said they trusted Theresa May over Jeremy Corbyn (25%) and 29% said they don’t know who they trust the most.